Blackpool’s Grand Theatre has launched its own production company for the first time, in celebration of the venue’s 125th anniversary. 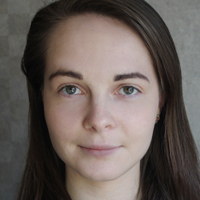 The launch of the production company is part of a wider strategy to raise money for a refurbishment and to create new education programmes for young people. A musical adaptation of Around the World in 80 Days, written and directed by Ian McFarlane, will be the first production by the new company, set to run from August 7 to 31. Blackpool Grand Productions will then look at planning a summer show for 2020, with a possibility for subsequent shows in future years. The theatre also recently launched a £125,000 fundraising campaign for the renovation, as part of which repairs will be made to the grade-II listed venue’s copper-tiled roof. Grand Theatre chief executive Ruth Eastwood said: “As Ian McFarlane hails from Preston and spent many happy times here in Blackpool, visiting the Grand Theatre with his mum and even performing in local productions, it’s great to welcome back a professional writer and director to create a really fun and entertaining Blackpool summer show. 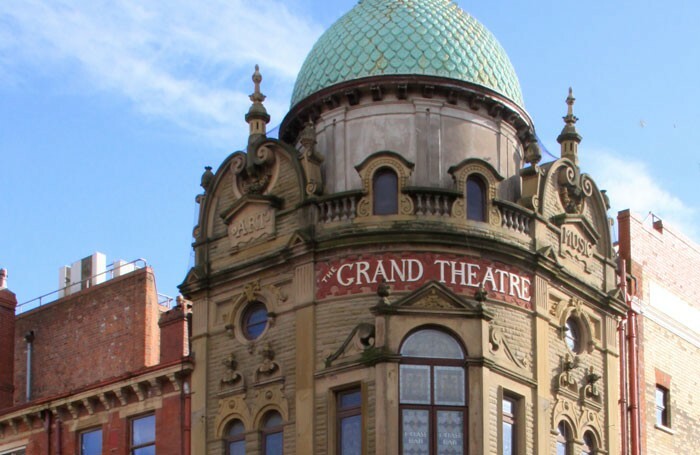 Blackpool Grand Theatre was built in 1894, and is owned by a trust that has run it as a touring house since 1981.